The Ministry of Defence works closely with three credit unions under the banner of Joining Forces and has facilitated direct salary sacrifice via JPA to encourage saving and to make loan repayment simpler. 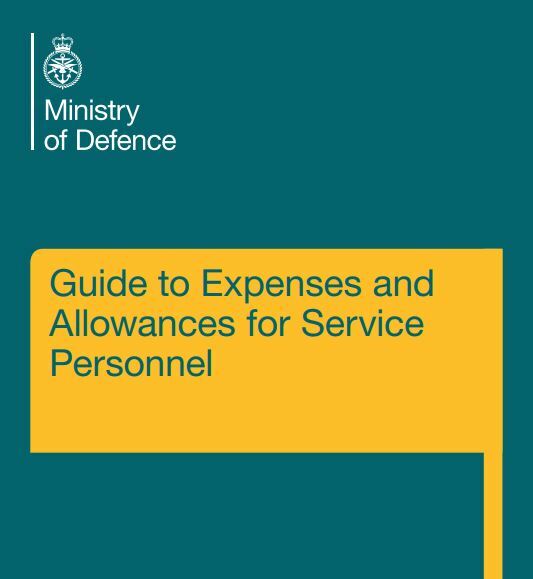 The Department also provides up to date information in respect of pay, pensions and allowances to MoneyForce – the Royal British Legion’s money advice service. Money Force is a joint venture between the Royal British Legion, MOD and the Government’s The Money Advice Service. Both Joining Forces and MoneyForce are proactively providing impartial financial advice through visits to units and bases across the country and most importantly strive to offer the most appropriate product to Service personnel. 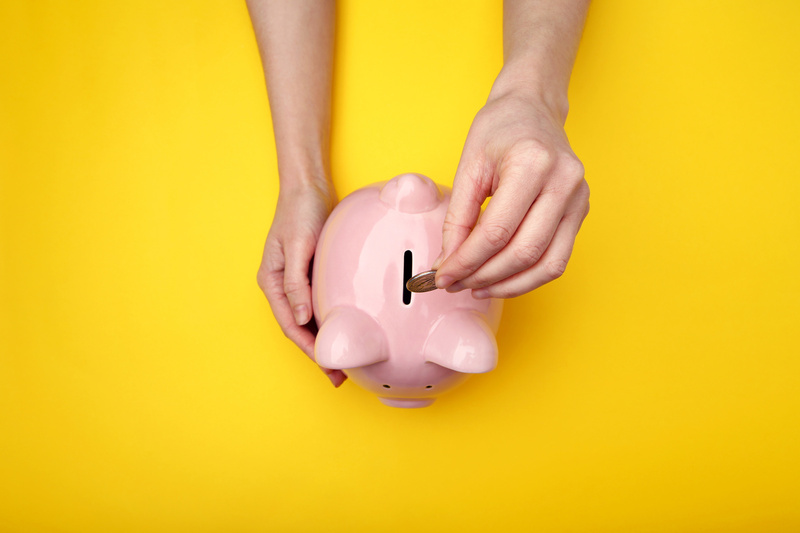 Credit Unions are not there to make a profit and have a proven track record of ethical lending and better in many instances levels of interest for savings. Because credit unions are not-for-profit, the annual percentage rate (APR) is much lower than banks or payday loan lenders. Typical APR for a credit union is around 12 per cent, whereas for a payday loan it can be up to 1,500 per cent. Service personnel who have taken out a payday loan or are considering doing so can seek advice from any of the Joining Forces credit unions, all of whom have signed the Armed Forces Covenant, or via Money Force.